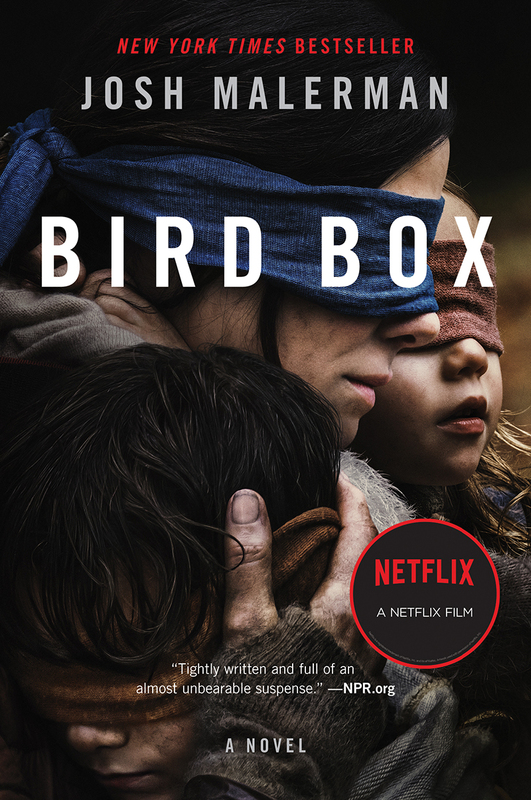 From the celebrated author of Bird Box and Black Mad Wheel, a very special 13th book in Earthling’s annual Halloween Series. A MAN IN SLICES A young man wants to prove to his long-distance girlfriend that they have “legendary love,” better than Vincent van Gogh, so he sends her more than just his ear. KAMP A man horrified of encountering a ghost sets up a series of “ghost traps” all over his apartment, desperate to catch one before it can sneak up on him. HAPPY BIRTHDAY, HUNTER! Big game hunter Neal Nash leaves his own meat-themed birthday bash to go hunting for Goblin’s hallowed (and protected) Great Owl. But the North Woods are unkind at night. PRESTO In the pages of Presto magazine, a young boy reads that his favorite magician, Roman Emperor, is coming to town. Problem is, Pete doesn’t know that Emperor’s magic is real, and his latest trick involves audience participation… from a little boy volunteer. A MIX-UP AT THE ZOO Dirk Rogers works at both the Goblin Slaughterhouse and the Goblin Zoo, but the workload is really getting to him. Will he be able to separate the two jobs on the night he finally breaks down, or will the slaughterhouse and the zoo overlap in his cracked, dark mind? THE HEDGES A young girl finally reaches the end of Goblin’s biggest tourist attraction, The Hedges. 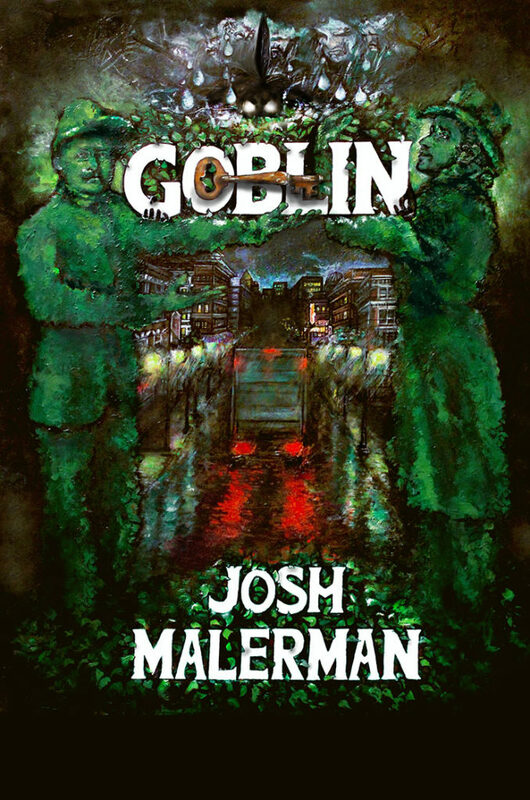 But what she finds there sparks a mad chase between the owner of the Hedges and the Goblin Police, through the streets of the rainy city and into the terrible North Woods.